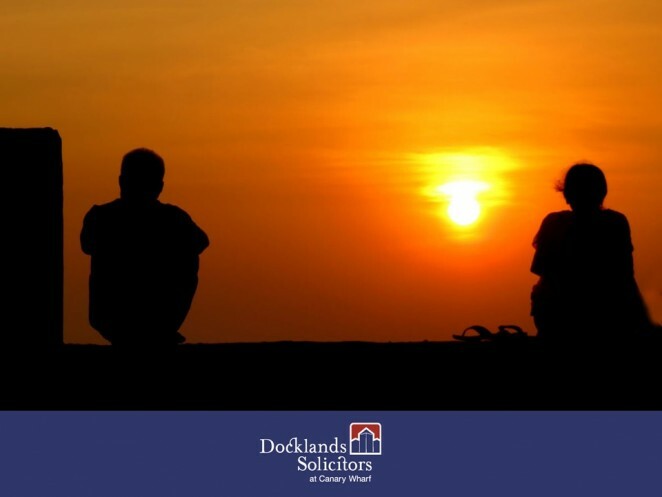 Family law expert Melissa Markham of Docklands Solicitors said: “Thinking clearly, setting aside high running emotions and avoiding point-scoring can make the difference if the worst happens. You also need to look at the bigger picture and consider how the relationship impacts on every aspect of your life. For further information you can get in contact with Melissa here.